Barnton is a small village just outside of Northwich. Barnton has excellent transport links and is within easy reach of the M6 and M56. 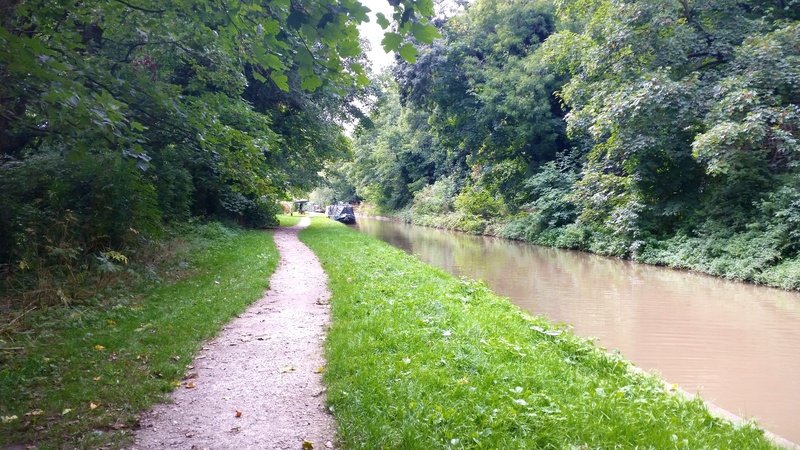 It is surrounded by wonderful Cheshire countryside and enjoys an enviable location on some of Cheshire’s most attractive inland waterways. 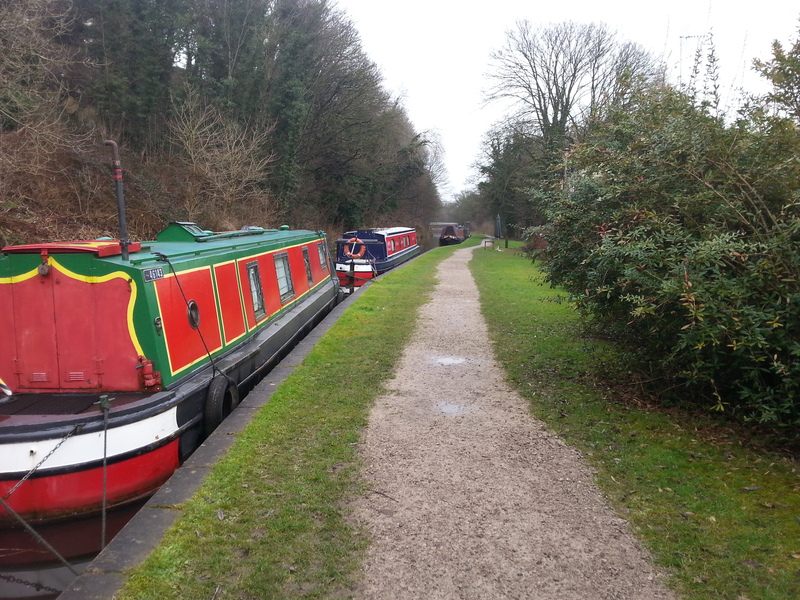 The site is just over 100 meters long and provides space for up to 11 vessels moored against the towpath. Access to the site is from the A533, Runcorn Road. 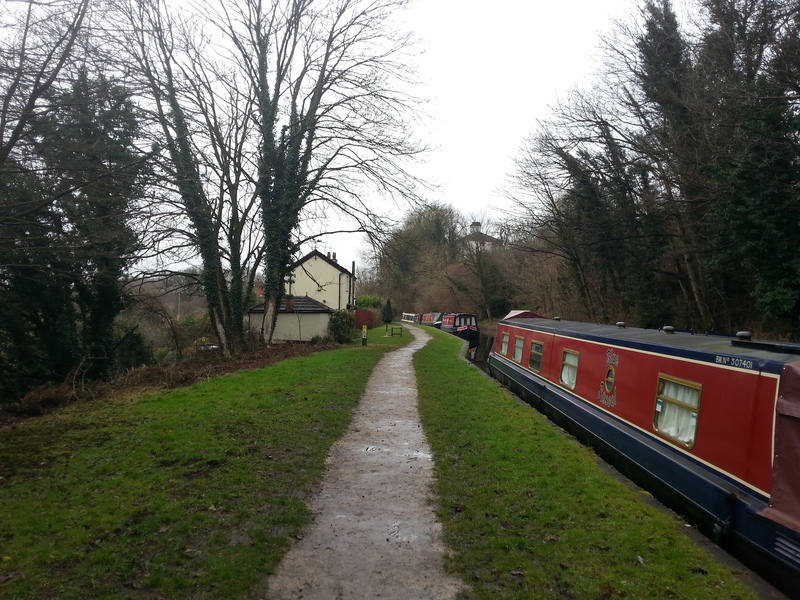 The site is approximately one mile from the Barnton Tunnel. The nearest facilities, including water, elsan, pumpout and showers, can be found at Anderton which is approximately one mile away. 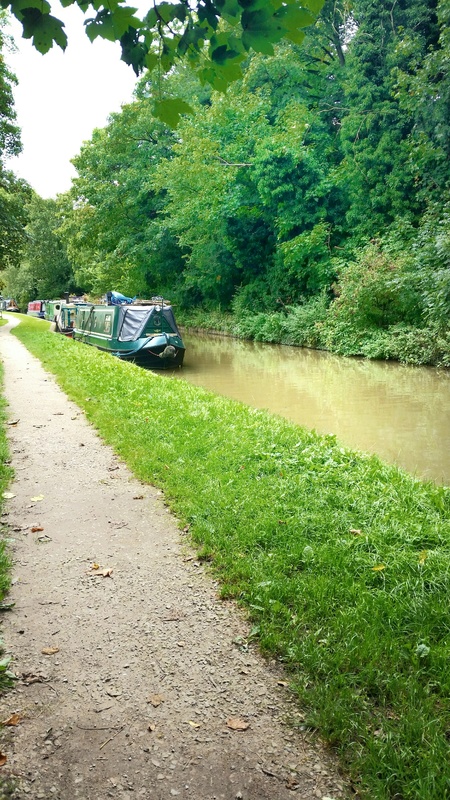 Mooring rings are installed along this towpath site but mooring pins may be required dependent on boat length and the spacing of rings.